The United States Department of Transportation (DOT), and in the particular the Federal Motor Carrier Safety Administration (FMCSA), requires that regulated employers conduct certain background checks on drivers who operate certain vehicles on national roadways. Universal submits a request the state agency in each location where the driver held a motor vehicle record (operator’s permit) during the past three years, in accordance with 49 CFR 391.23. Once employed, regulation 49 CFR 391.25 requires that the MVR be rechecked for violations on no less than an annual basis. 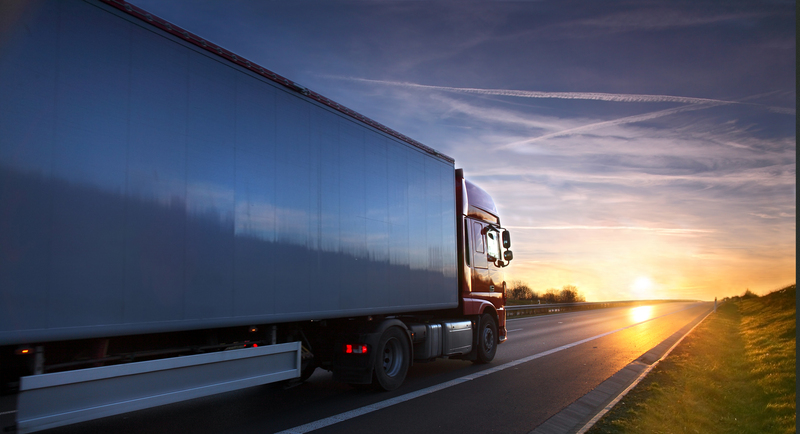 Universal contacts each of the driver’s DOT-regulated employers from the past three years to obtain information about the driver’s safety and performance history. Our report will document attempts to contact each employer, as well as the information verified, including any drug or alcohol violations reported, to comply with 49 CFR 391.23 and 49 CFR 382.413. Through our nationwide clinic network, Universal provides a convenient location for the new hire to complete a drug and alcohol test. To be compliant with 49 CFR Part 40 Subpart F, DOT drug tests require laboratory testing for the following five classes of drugs: Marijuana, Cocaine, Opiates (opium and codeine derivatives), Amphetamines and methamphetamines, and Phencyclidine (PCP). DOT alcohol tests identify alcohol concentration of 0.02 and greater, and must be conducted using a method approved by the National Highway Traffic Safety Administration (NHTSA).